Simply put, this blog is a dumping ground for things I find interesting or worth remembering relating to Java, programming, web, lean, agile, etc, etc. 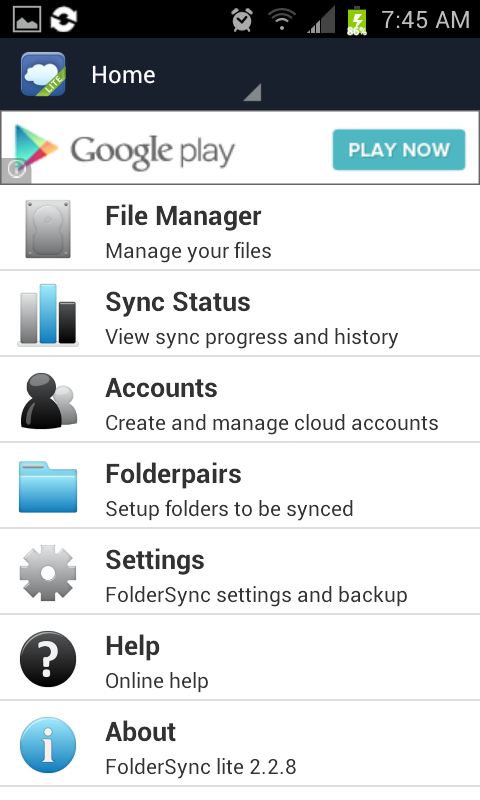 One of my favorite features of SugarSync is the automatic backup of my mobile pictures and as I'm looking to go with a cheaper alternative I want one that can still automatically sync my mobile pictures. 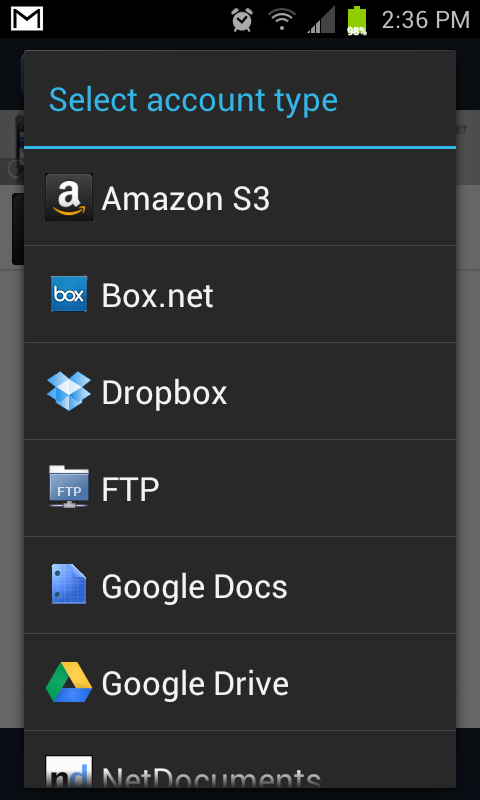 I found a free app that does let you sync to Amazon's S3, Google Drive, SkyDrive, Box.net, and a ton of others. The app is FolderSync Lite and it was pretty straight forward to set up. 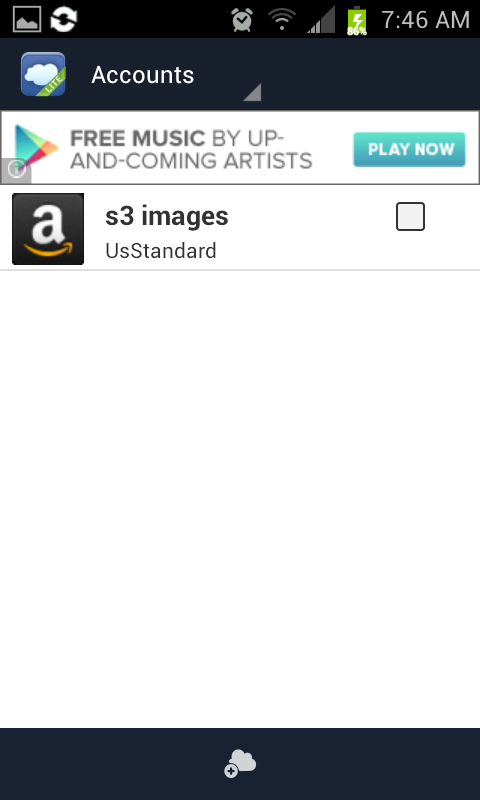 Entering in your S3 credentials can be a pain though. The Lite version only supports two account and the pro version is $2.30. 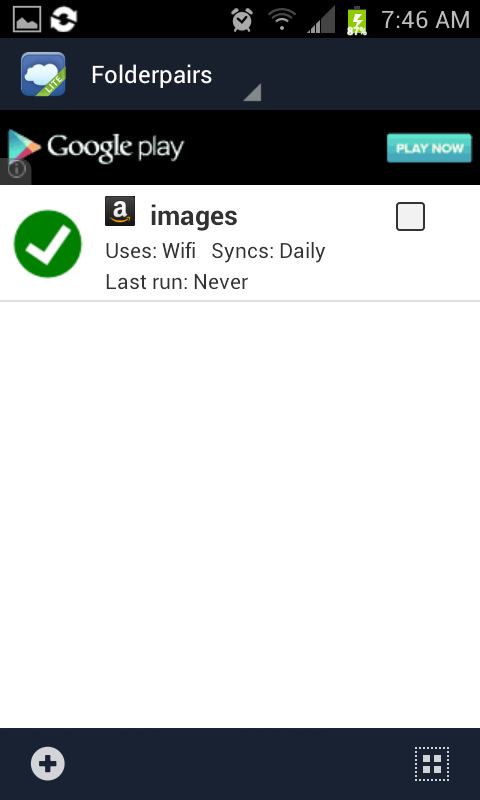 It also looks like it only uploads one file at a time, while Sugarsync uploads two at a time. That was very useful while one thread chews away at a video the other can still upload the smaller images.